It is very important that you only fit the recommended filters to your Lowbake booth. Fitting filters other than those specified may cause the booth to become unsafe and may affect performance and cleanliness. The specified filters below have been selected for the their superior dust holding ability and long life. It is essential for the sake of quality and safety that you do not compromise on these filters in order to keep your booth functioning correctly. 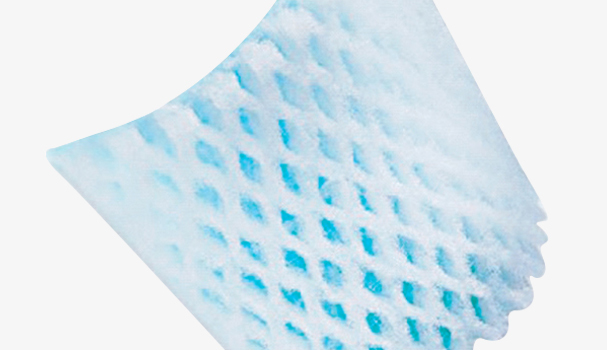 For surface treatment application, the PA /560 G 10 filter mats are acknowledged as standard equipment. The main field of application for these fine filters is final intake air filtration in paint spray system and booths. The mats are made of high performance nonwovens produced in-house from elastic, break resistant polyester fibers. 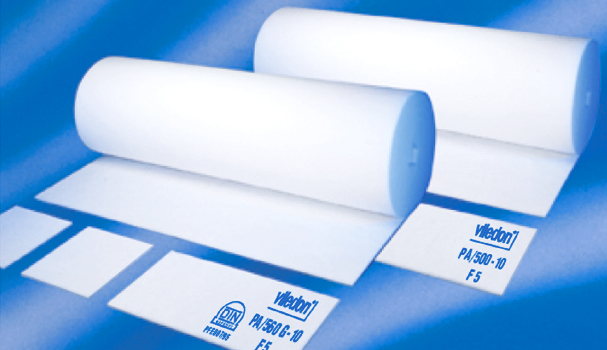 These nonwovens are thermally bonded and specially smoothed on the clean air side, ensuring excellent fiber bonding. Paint pockets green is your best value for production spraybooths. Paint-pockets are specially engineered to filter both liquid and powder coating over spray generated in industrial and automotive applications. This filter is specifically designed and priced to replace expanded paper, fiberglass and other lower efficient, lower cost filters. By switching your filtration media to paint pockets green you reap the rewards of the paint pockets green triple bonus. Initial Pressure Drop 0.06 w.c. Maximum Pressure Drop 1.00 w.c.
Total Spraybooth Care draws on over 25 years of serving the Australian paint shop industry, offering a complete range of roof and floor filter products at competitive rates and within short delivery times to help keep your business productive. To check out the full range of available filters, please click here!